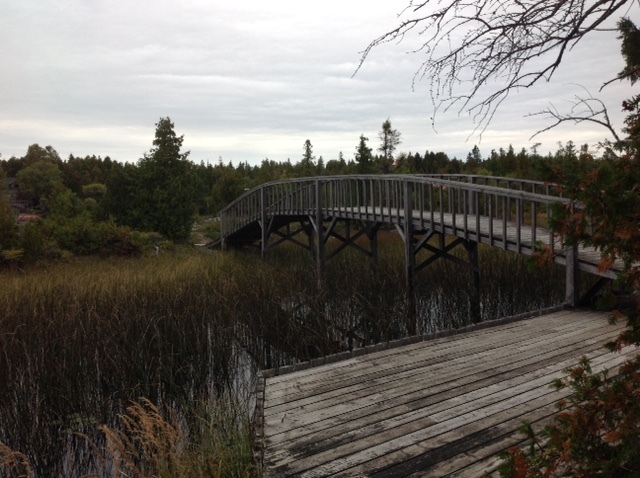 One of few vacant waterfront lots still available in the Tobermory area. Hay Bay, a quiet harbour that warms quickly in the spring, is perfectly protected for paddling or small motor boats. The sunsets over the Islands are spectacular. The property rises gently from the water's edge to a building site which affords a spectacular view of the bay and Islands. Tobermory is a pleasant walk or bike ride (about 3km) down a paved country road. *Note: There is no water source or sewers on this property* For further information or to submit an offer on this property, please contact Michael Forcier by telephone at 519-372-0722 or email at mike@propertyshop.ca. North on Highway 6, past Tobermory Community Center. Left on Hay Bay Road. Approx. 2 km stay left on Corey Cresent. Property on right.